If you’re looking to grab a drink or a meal with a first date, we have some ideas for you. It’s always good to have nice ambiance and a drink in hand when you’re looking to break the ice, so we’ve chosen these spots based mainly based on their atmosphere and drink menus. Of course, we’ve also picked spots that are near some of our favorite theatre venues in Toronto! 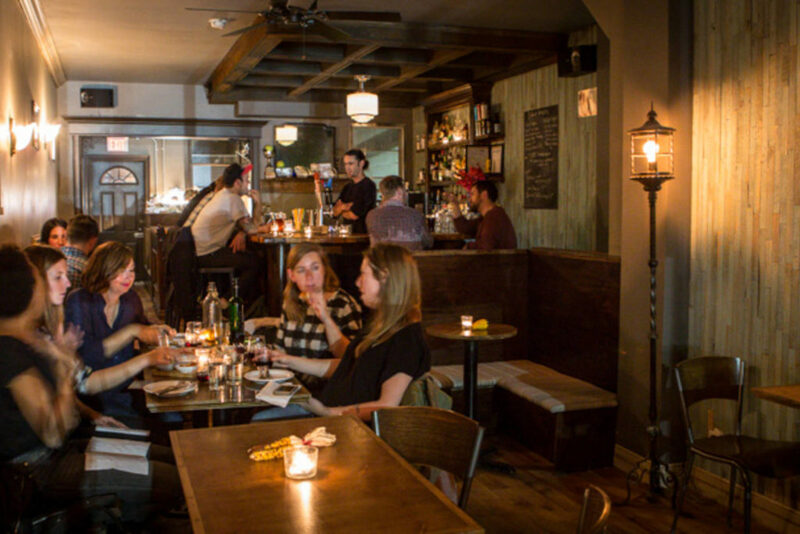 Grab a new friend, grab a discounted seat on TodayTix, and head to one of our favorite bars for a memorable first date in Toronto. 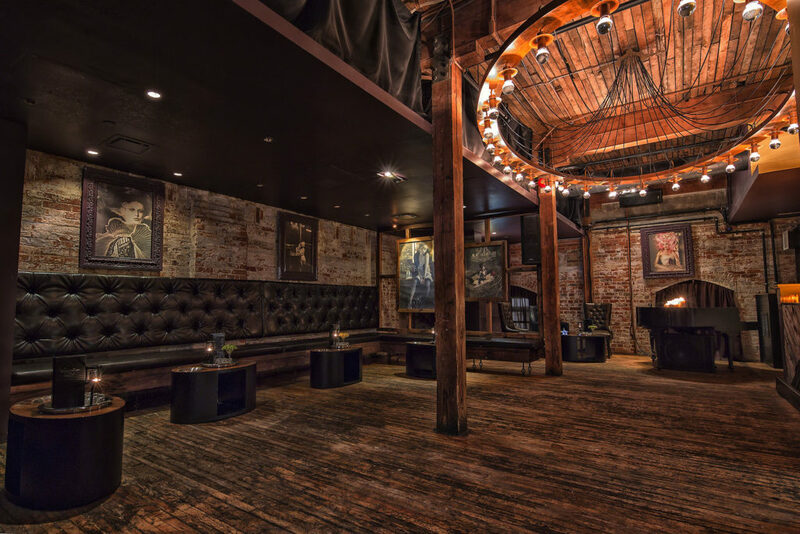 The Stirling Room in the Distillery District is a lavish haunt, yet the fun, young crowd it attracts helps the vibe to remain unpretentious. The Stirling Room is picturesque and romantic without being stuffy, making it perfect for impressing a date and starting conversation. 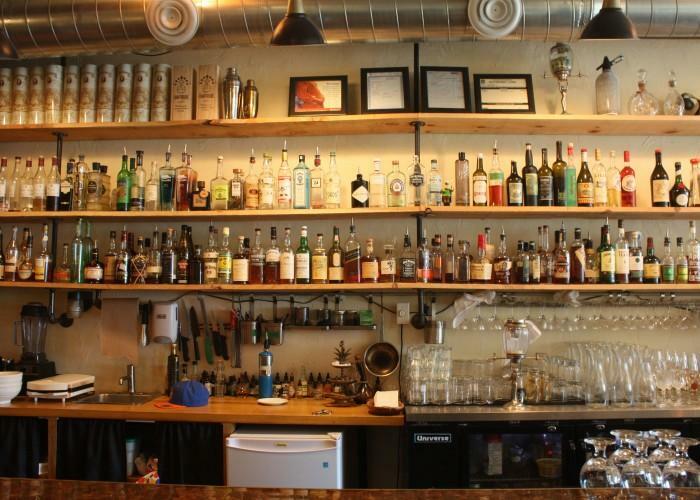 This hip bar is a great place to head to before or after a show at SoulPepper nearby. If you’re seeing a show at one of the glorious Mirvish venues, be sure to check out Parlour on Adelaide Street. A speakeasy set in the basement of a 19th century row house, Parlour will immediately add a bit of whimsy to your date. The velvet curtains, hanging lights, and exposed brick create a warm and friendly atmosphere that will help in the making of a delightful evening. 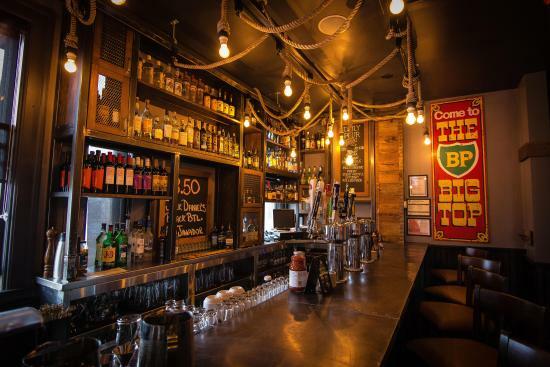 If you’re looking for a cozy spot with inviting decor, try The Gaslight. Treat your date to one of The Gaslight’s delicious craft cocktails or their famous boozy punch. If you’re seeing a summer production of Canadian Stage’s Shakespeare in the Park, The Gaslight is nearby. It’s great for dinner as well as drinks. All the food at El Furniture Warehouse is $5, and everything is delicious. Since it’s so reliably inexpensive, has fun drinks, and plays excellent throwback music, El Furniture Warehouse a very popular spot. 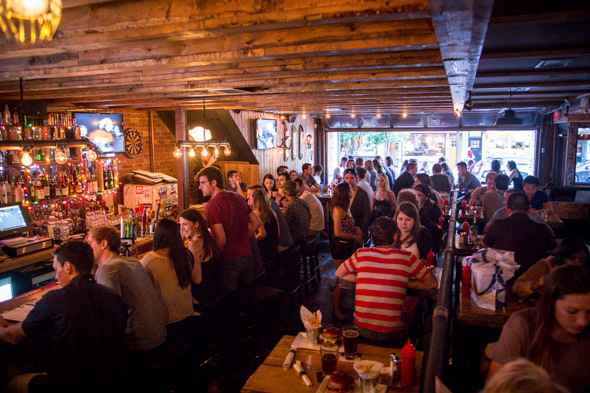 Be sure to plan for waiting in line before going to this awesome pub, especially if you’ll be attending a show at the Tarragon Theatre nearby after your meal. This delightful speakeasy (also known as the Pineapple Bar) is filled will whimsical decor, including an old piano that often features a live pianist. Civil Liberties’ atmosphere and delectable cocktail menu is sure to impress any date. You won’t break the bank at this mysterious haunt either, since it’s luxury lies only in it’s style, not it’s menu prices! And hopefully that will leave you with some extra spending money to see what’s playing at Lower Ossington Theatre. If you need some more first date ideas, be sure to check out all the fun shows playing in Toronto on TodayTix!